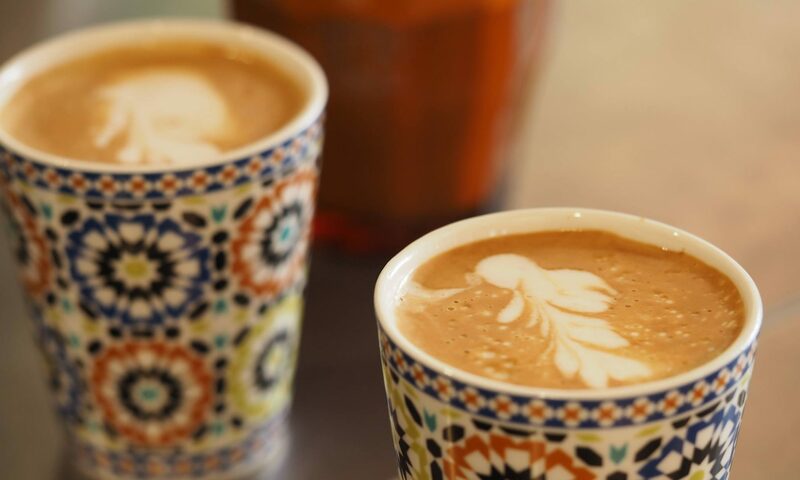 Birdies Espresso is the new coffee place in Rockhampton serving great coffee. 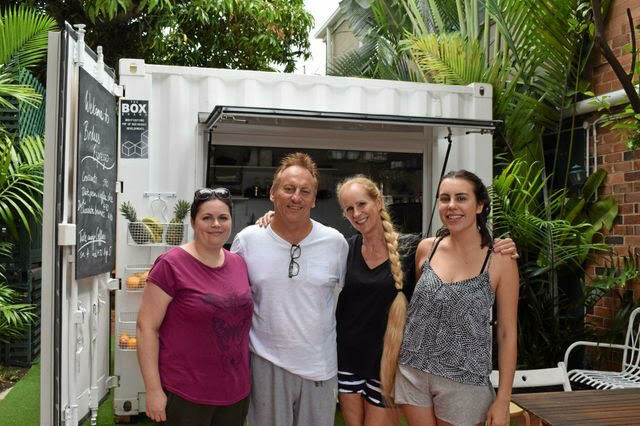 We, Janine & Gabor, have established “Birdies” in the tropical garden setting of 68 Denham St.
We are well known as the original owners of the Wild Parrot Coffee & Teahouse and are excited to be back serving excellent coffee to the Rockhampton Region. Our daughters, Rohana & Nina are also part of this new adventure. We are looking forward to welcoming our old customers and establishing new coffee lovers. Menu is accurate as of 12th November 2018.